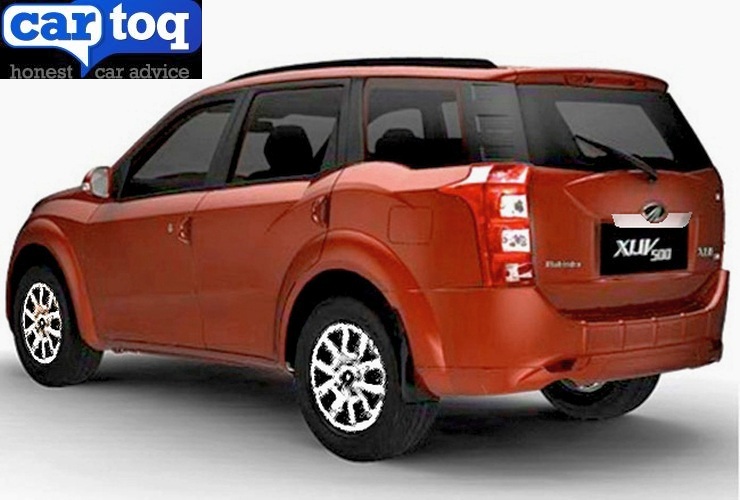 The Mahindra XUV500 is all set to receive a mid life makeover, as it has nearly been four years since the Mahindra flagship arrived into India, single-handedly decimating the D-Segment sedan class. A set of spyshots depicting the facelifted crossover have hit the interweb and we got out ace rendering artist to conjure up computer generated imagery of the vehicle. From what we’re seeing, the XUV500’s facelift looks a little anodyne, and may even seem underwhelming to those with loftier expectations. The design of the facelifted model seems to tread the safe path rather than going all guns blazing, and this isn’t necessarily a bad thing. The front end gains a new headlamp design, which seems to have a LED DRL strip cleaving the headlamp into two halves. An automatic transmission option would be a good addition on the facelifted XUV500. The front bumper is a new item as well and so is the insert to go with it. The grille gets a once over, while the alloy wheels feature a revised design. The profile of the vehicle remains unchanged, largely due to the same top hat that the facelifted model features. The rear of the vehicle seems bog similar to the outgoing model, save for a larger registration plate housing. To sum it up, the XUV500 Facelift is pure evolution, forget revolution. The Mahindra flagship is likely to be launched later this month, now that its uncamouflaged images are already out in the open. On whether feature and mechanical changes make it to the equation is something we need to wait and watch out for. Knowing Mahindra, expect a few additional features and creature comforts to make it to the innards of its flagship vehicle. In terms of mechanical changes, an automatic transmission is hotly anticipated. Mahindra also showcased a diesel hybrid variant of the crossover at the 2014 Auto Expo, asserting back then that the hybrid would make the cut into production in a year or two. 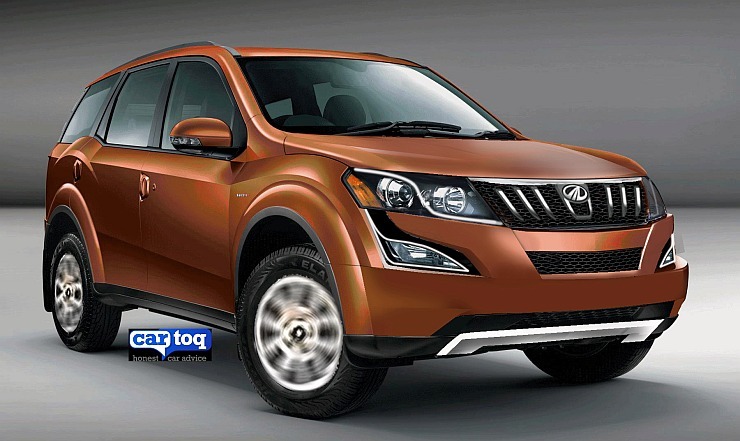 It remains to be seen if the facelifted XUV500 would feature the automatic transmission and hybrid options. For now though, the 2.2 liter mHawk turbo diesel motor with 140 Bhp-300 Nm on tap, along with the 6 speed manual transmission, is likely to be carried over. Front wheel drive and all wheel drive modes are also expected to stay put. 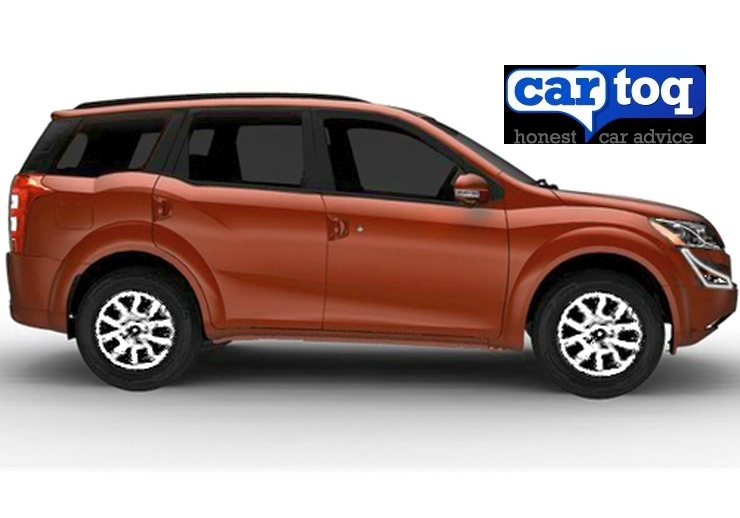 The facelifted Mahindra flagship is likely to be launched within weeks from now.